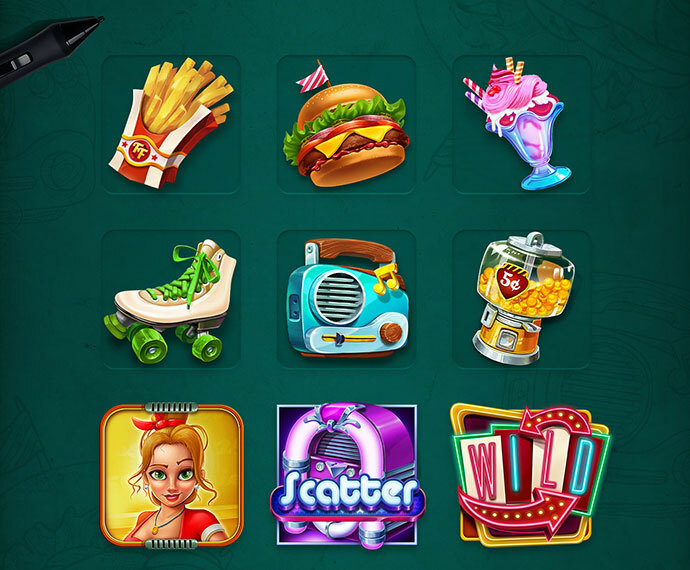 Great game UI is one that is clear to the user and works the way the user expects it to work. 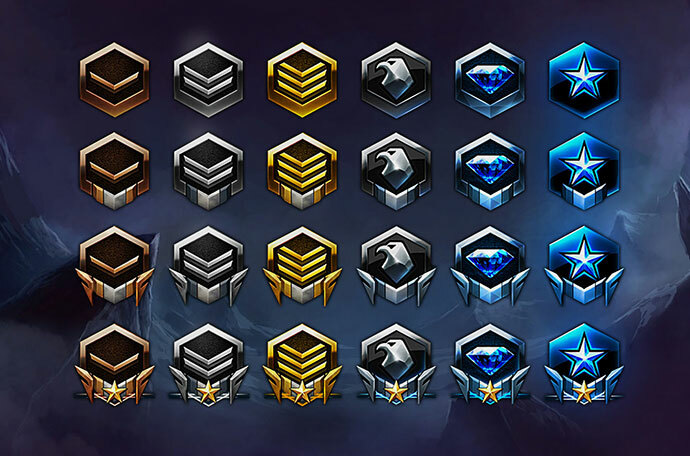 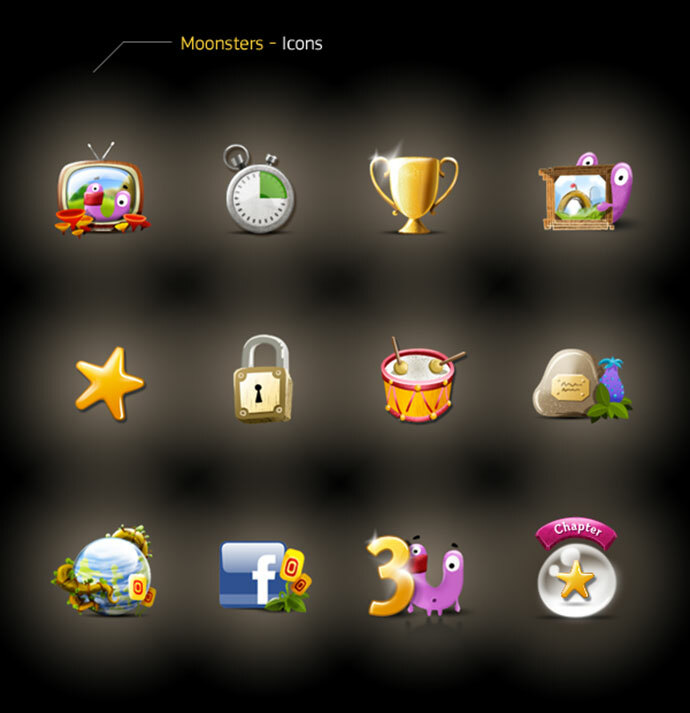 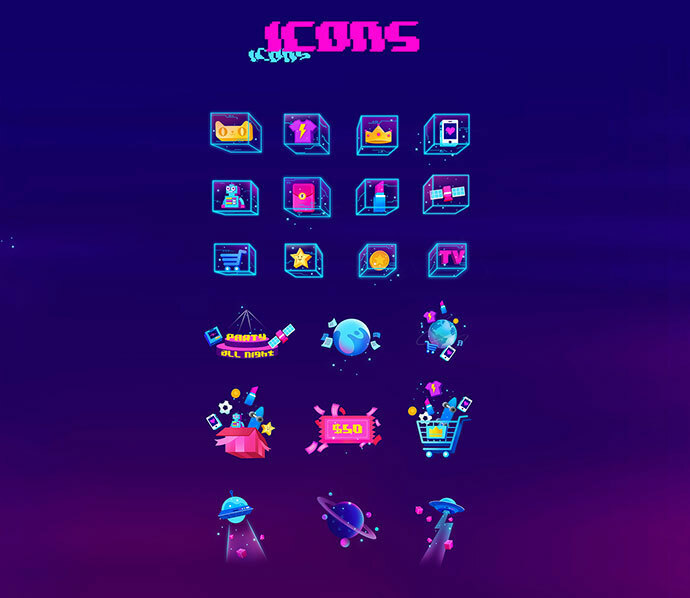 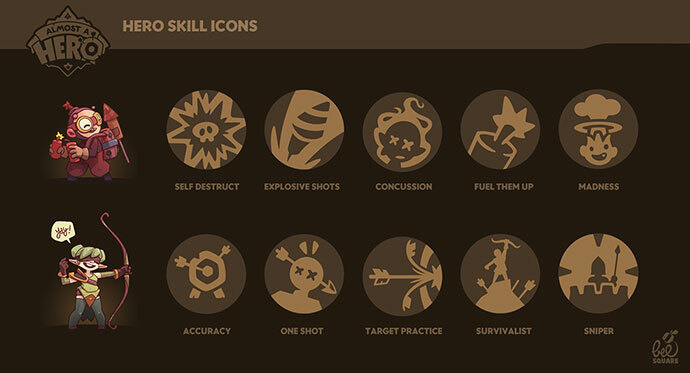 Icons, for example, are a vital element in creating a smooth flow in the game. 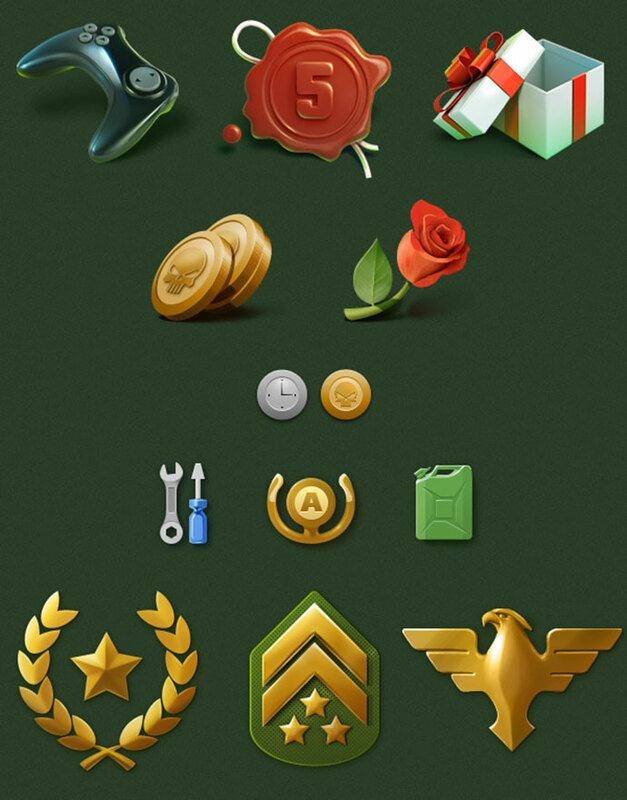 Using icons on the game buttons instead of text will give a cleaner and tighter appearance. 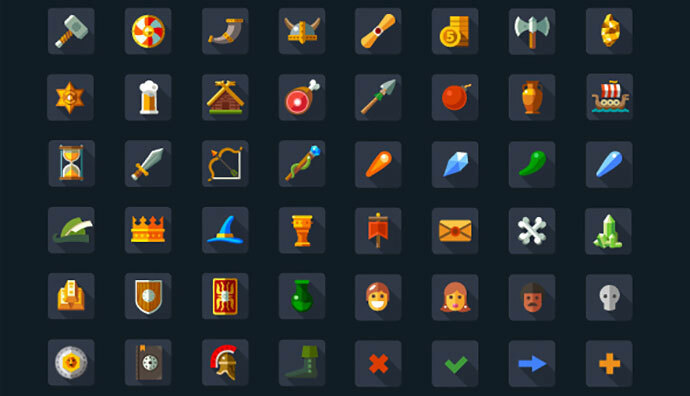 When used properly, an icon system can negate the need for any written language. 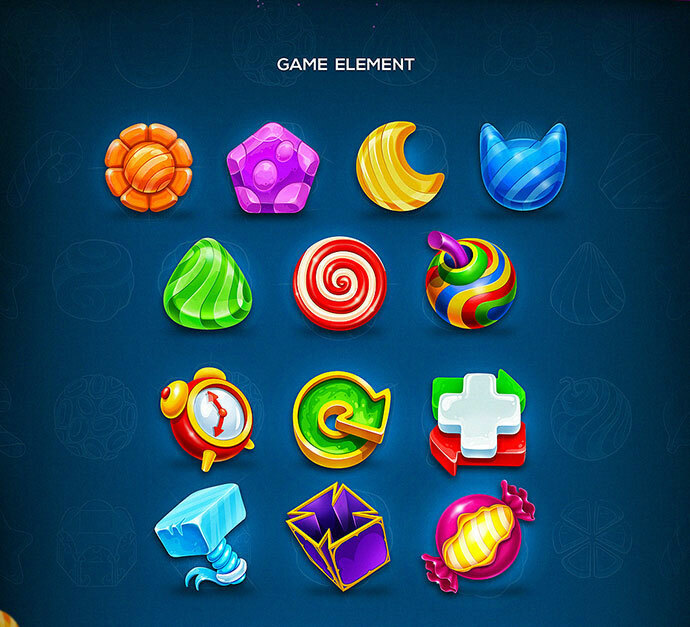 Game icon design can be a great source of inspiration as there`s usually a broader range of ideas on display, free of convention. 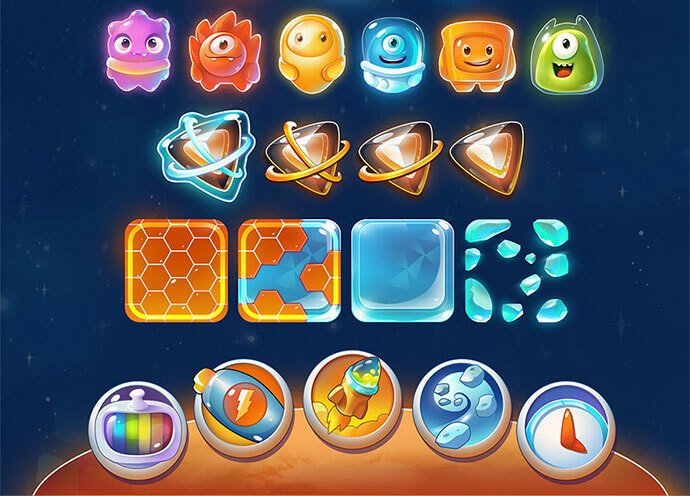 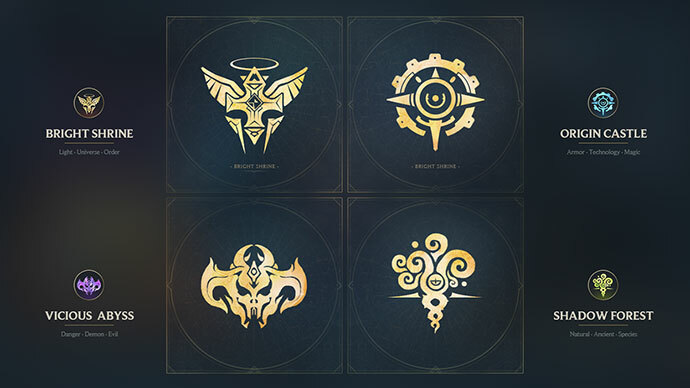 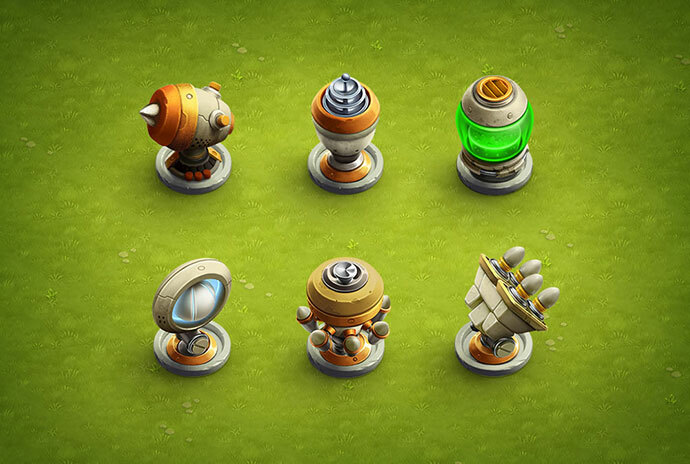 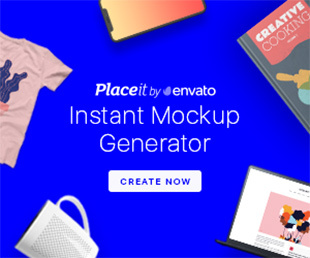 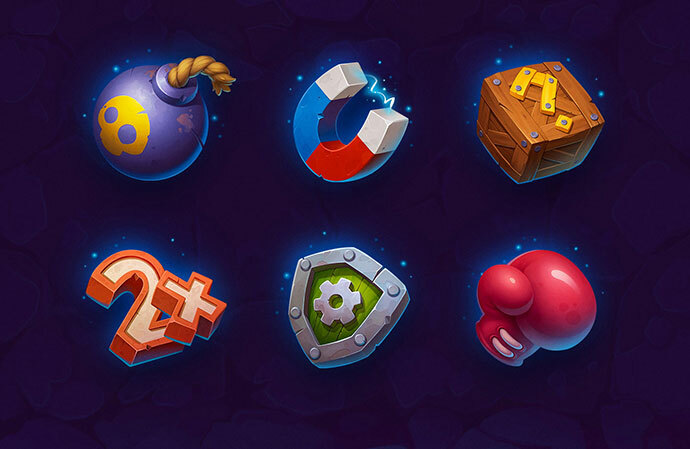 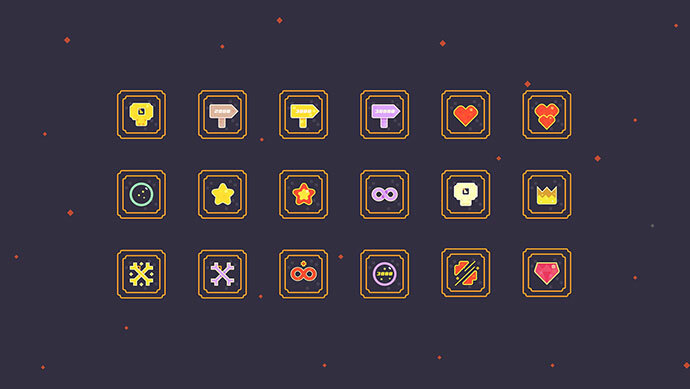 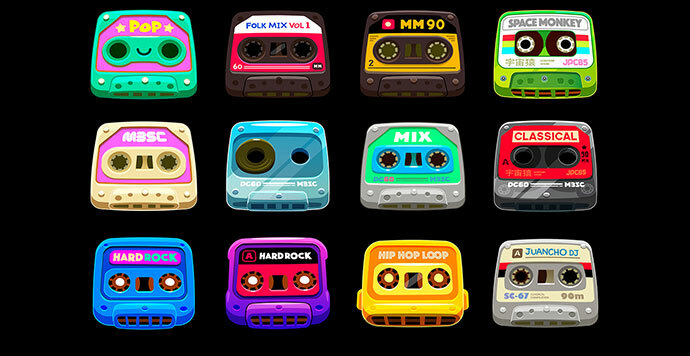 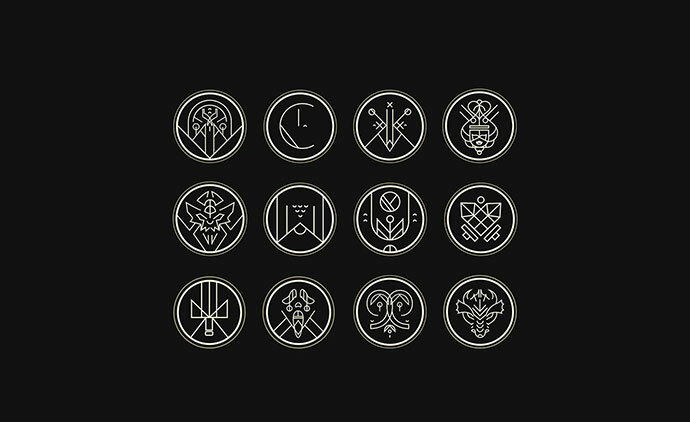 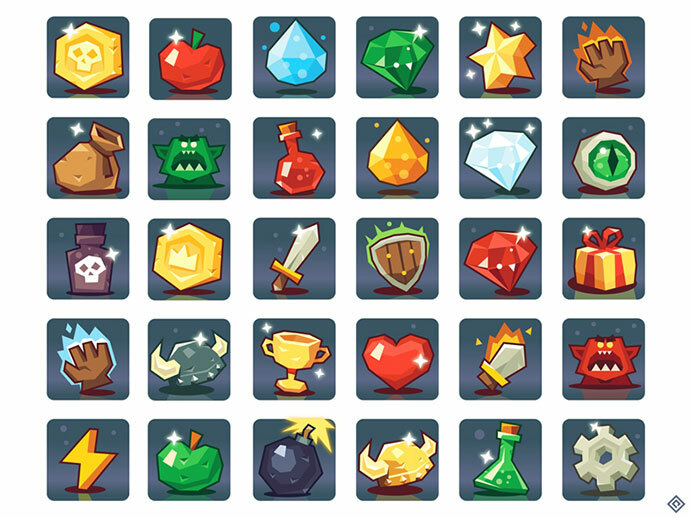 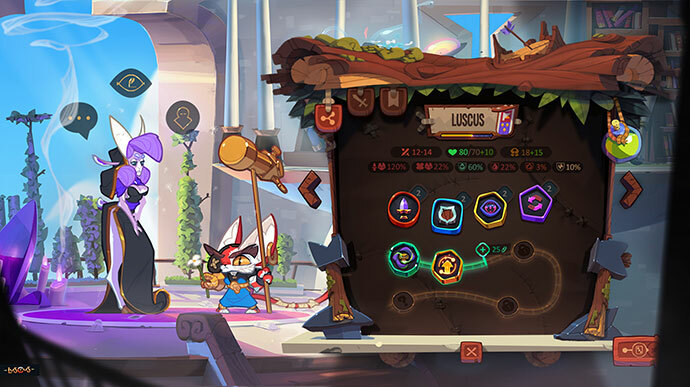 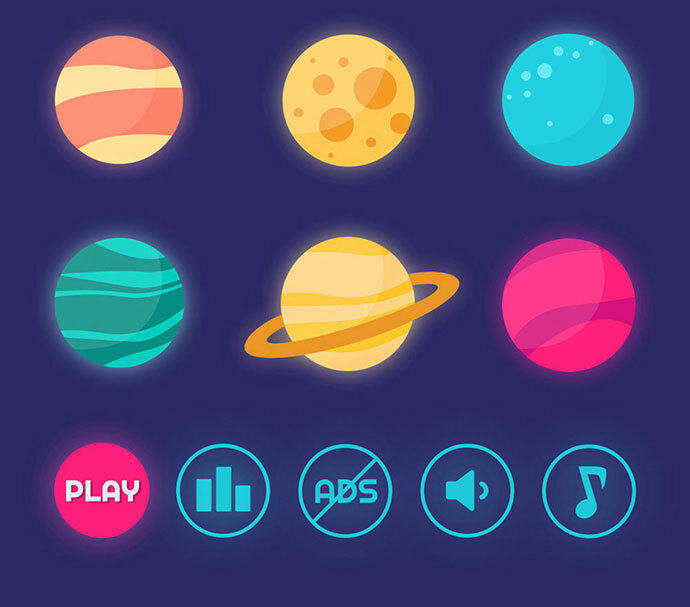 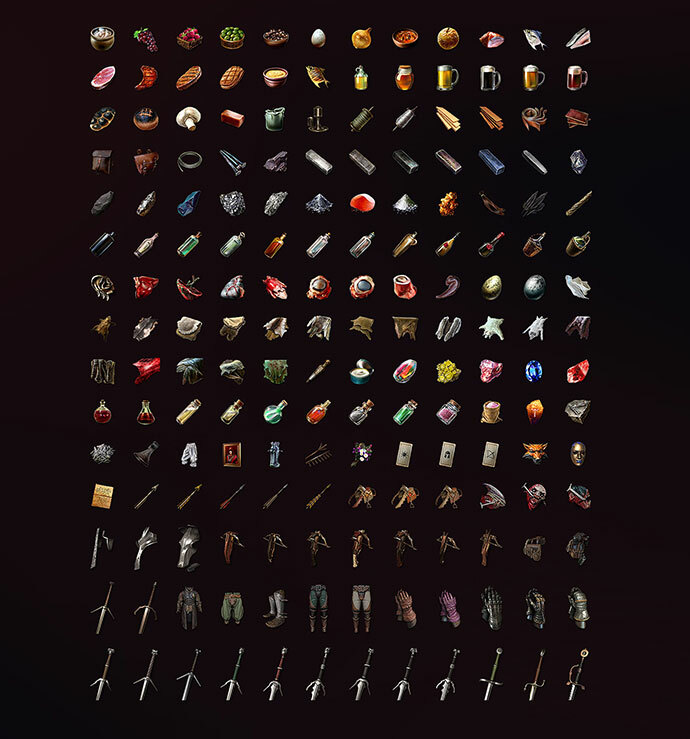 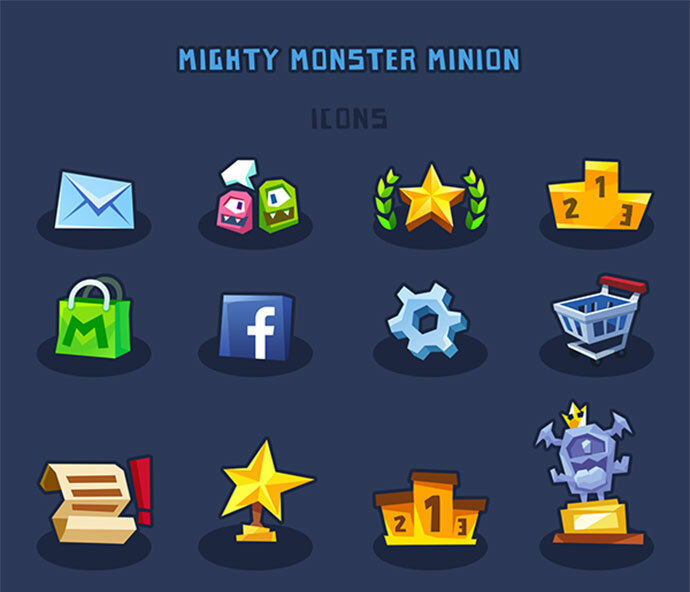 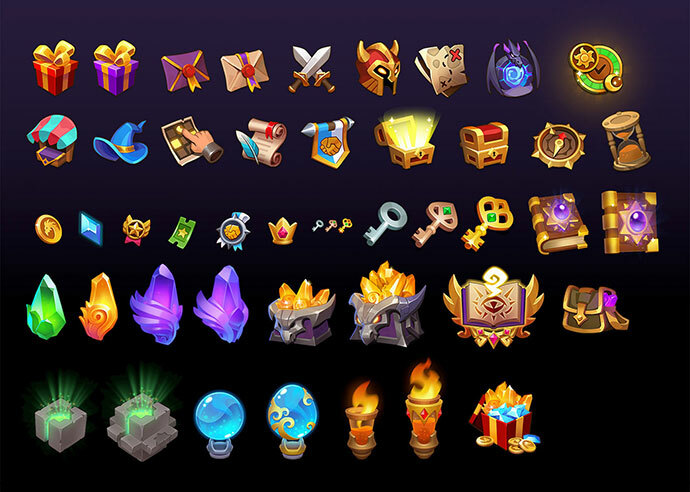 So in this post we`ve collected 25 Amazing Game UI Icon Designs for inspiration.